Purchase 25mm Blue Barrier Pipe x 50m PURITON A Online at a Great Low Price! 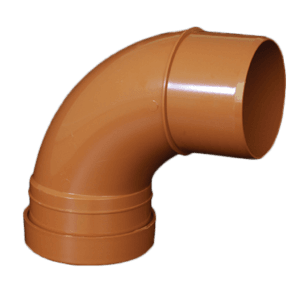 Puriton® system is made up of multi-layer composite structure pipe, that combines the distinctive characteristics of polythylene with the exceptional barrier properties of aluminium, and a range of specially designed fittings to suit the Puriton 25mm barrier pipe. 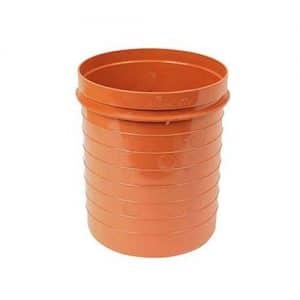 The system is fast and easy to install and is designed to supply a high degree of protection against soil contaminants commonly found in brownfield sites. MDPE Aluminium Barrier Pipe Coil. 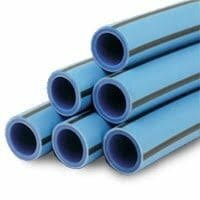 When you purchase barrier pipe from EasyMerchant you can be sure you are going to be looked after. We keep this variety in stock and we can provide it on our own specialist vehicles ensuring that they arrive in the shortest time frame possible and in the best condition. 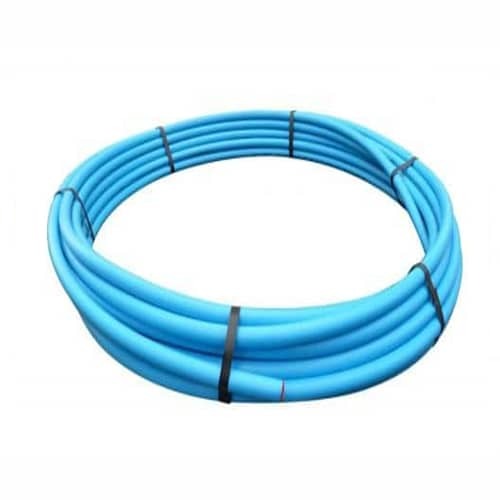 Free Delivery is available for all orders for this product, this makes this one of the most cheap barrier pipe systems available, while maintaining the quality standards you have come to expect from EasyMerchant.